Wendy Tan White’s company (Moon Fruit) Moonfruit allows people to build their own websites for free. She and her husband and business partner Joe White realised back in 1999 how important communities would be to the web, and Moonfruit's aim is to allow people to "share their passions online" and build communities with other web users. 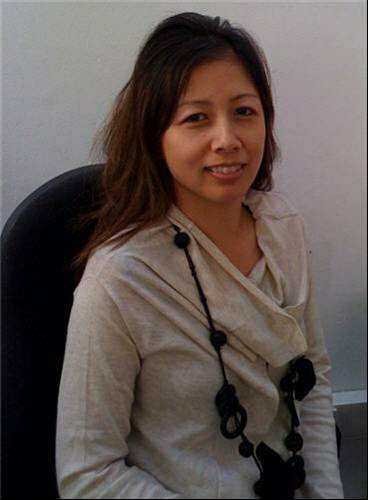 Wendy is a former programmer with a computer science degree from Imperial College London, whose parents both worked in traditional IT roles. But she’s miles ahead of the traditional IT world in many ways, with her company grasping the potential of Twitter early on via a successful marketing campaign.